A few weeks ago we had EPUB mavens Colleen Cunningham (@bookdesigngirl) and Iris Febres (@epubpupil) from FWMedia join us on #indiechat. Colleen and Iris gave us an overview of the eBook production process and also shared best practices for QA’ing an eBook. 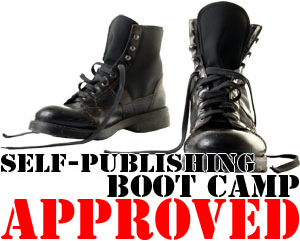 Use their tips to make sure the eBook you put out into the world is error free. Spot check at least five each of the TOC (Table of Contents) links, cross-references, and hyperlinks. 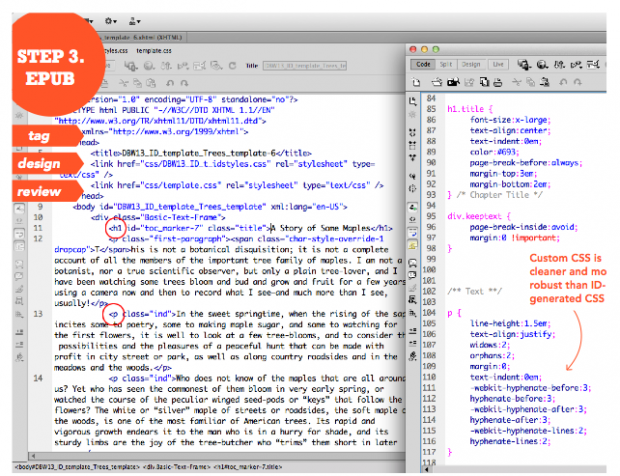 Test your eBook on eReaders for rendering. Most people don’t have several eReaders, but there are various desktop options you can use to test. Spot check your punctuation. Straight quotes and reversed quotes are incredibly widespread and a quick indicator of a poor conversion. If you have art in your ebook make sure it is in color to take advantage of tablets. 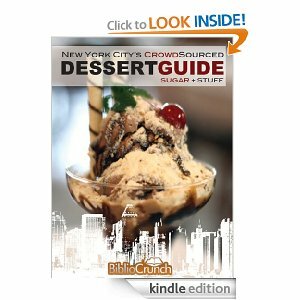 But also check to make sure that it will render well in e-ink (black and white Kindle or eReader). Make sure you don’t use text as art. There’s too much variation in eReader screen real estate to make it legible across all devices. Kate Tilton is the marketing associate for BiblioCrunch, an author assistant, and a book blogger. 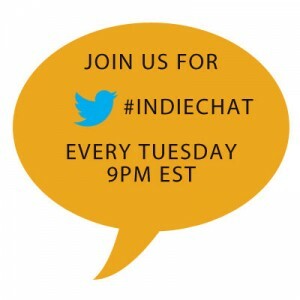 Kate is also a proud host of #indiechat, Tuesdays at 9pm EST. You can connect with her on her website, Twitter, or BiblioCrunch.